What was your medicine? I would love to hear your thoughts! Ready to find your purpose and deepen your relationships? 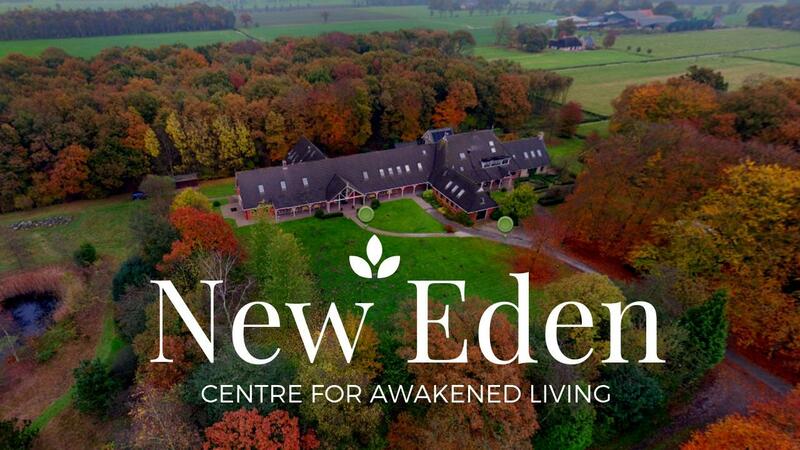 Come to New Eden!